Serving the Inland Empire, Los Angeles and Riverside Areas for over 20 years! Anthony’s Plumbing has been serving Fontana, the Inland Empire, the Los Angeles and the Riverside areas for over 20 years. We are a family owned and operated company. We are a reputable local plumbing company striving to serve our customers with excellent workmanship and customer satisfaction. When you are in search of plumbers near me, our plumbers are qualified to solve any plumbing or drain cleaning needs with 100% Guarantee. Our state of the art plumbing equipment and technology helps us solve any problem. With our local plumber expertise, you will rest assured that the issue will be solved the right way the first time. We are the #1 Inland Empire drain cleaning and plumbing company and we also serve the surrounding area. At Anthony's Plumbing, we want our clients to be long standing customers for years and years to come. 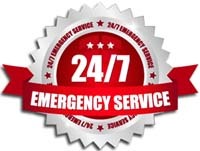 No one knows when plumbing emergencies will happen, but the good news is that the professionals at Anthony's Plumbing are available 24/7 to respond to any and all your plumbing needs. With over twenty years of plumbing experience, we have seen it all, and know how to fix emergencies quickly and affordably. 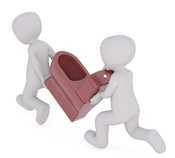 Both residential and commercial service is available. 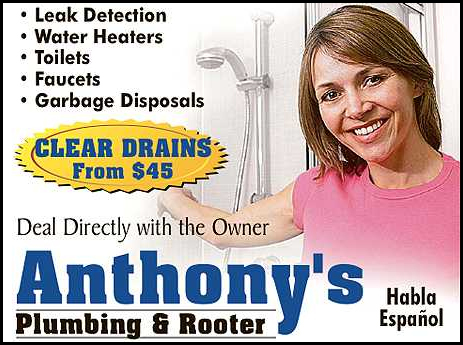 For reliable emergency plumbing services there’s only one place to call: the experts at Anthony's Plumbing! 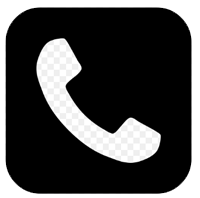 We’re available day and night to solve your emergency plumbing issues, so give us a call today. Although there are many home remedies for clearing a drain on your own, sometimes the attempt will not work because of how badly the drain is clogged. When it seems like there is no other way to fix your clogged drain. Anthony's plumbing is the go-to source to get the problem solved. Not all clogs call for hydro jetting, and it’s good to know how to discern. Some clogs may be cleared using snaking, or other drain cleaning methods. 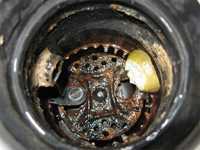 If you have anything other than a minor clog, hydro jetting is generally your best bet for clearing drains. 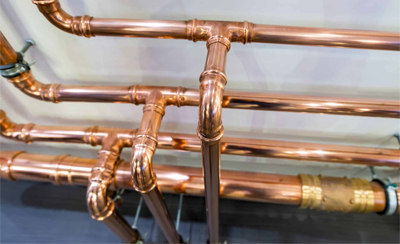 Copper re-pipes, also known as pipe replacement, are extensive plumbing repairs that require the expertise of an experienced professional. For those in the market for re-piping or pipe replacement services, Anthony's Plumbing is here to help you rejuvenate your residential plumbing system. Leaky pipes are dangerous for several reasons. Water that seeps out of pipes can cause a major flood. When the flooding is over, you are left with severe damage and mold growth. Mold is toxic to humans and animals and can cause serious respiratory problems after a few weeks of heavy exposure. Along with serious health problems, wet, slippery floors can lead to falls and other issues like bacterial infections. If your pipes are leaking, it’s wise to seek an experienced leak detection service provider like Anthony's Plumbing to spot the exact location and mend the problem immediately. 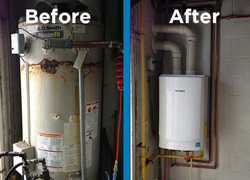 Water heaters are easily forgotten, but they do make our lives easier. Water heaters come with various safety features that need to be set up properly during installation. For safety's sake, professional help is essential for getting your water heater installed or repaired. At Anthony's Plumbing, our experts can inspect your water heater and help you install or repair it properly in no time. 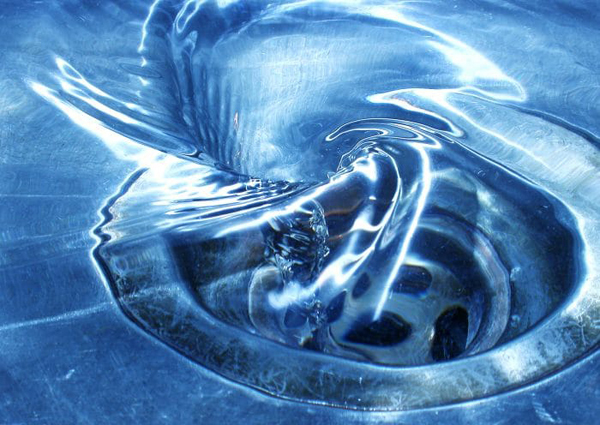 With over twenty years of plumbing experience throughout the Inland Empire, Riverside County and Los Angeles County areas, we are experts at providing complete garbage disposal repairs and replacement. It may come as a shock, but your toilet sees the same level of use and wear and tear as any major appliance in your home. This means that your toilet is prone to issues such as loose handles and continuously running water in your home which may not seem like a pressing issue, but can in fact cause you to lose hundreds of dollars on your water bill if left unresolved. Water leaks can cause widespread destruction in any home or building. Fortunately, we use the latest in Slab Leak Detection technology to look for these faults within the walls or underground. At Anthony's Plumbing, we make the customers’ needs our first priority. 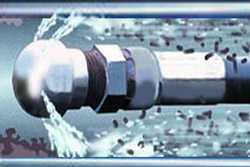 Contact us if you suspect leaking pipes in your home.